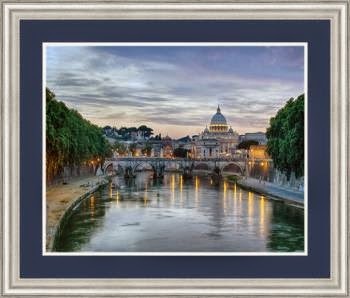 Ainsley and Erik Jacobs, the husband and wife duo behind "Ponte Sant’Angelo in Rome," have won March's Featured Artist Contest. Read more about their work and inspiration in this press release. Congratulations Ainsley and Erik! Beautiful pictures.